The Italian police have arrested a drug dealer possessing a moderate stash of narcotics and wearing a t-shirt literally advertising his occupation. 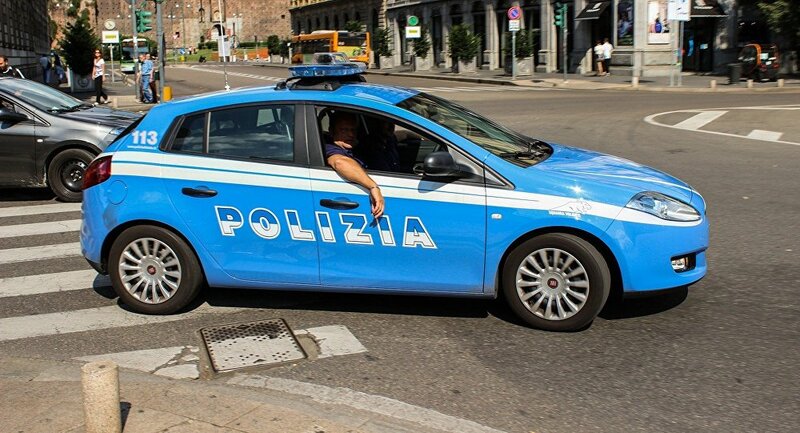 The police in the Italian city of Brindisi have arrested a suspected pusher who was actually wearing a t-shirt with the word “pusher” printed on it, according to local media reports. The suspect was apprehended during a routine check when officers detected a suspicious smell emanating from his car and noted his nervousness. #Brindisi, indossa una maglietta con scritto “pusher”. E lo è davvero: nella sua auto trovato mezzo chilo di droga. Arrestato. — BRADYPUS (@BRADYPUSS) 12 мая 2018 г. ​A subsequent search of the suspect’s vehicle, an Alfa Romeo 147, yielded a thermal bag containing some 350 grams of marijuana stored in plastic bags and 138 grams of hashish. The officers also found precision electronic scales that the suspect apparently used to measure his merchandise and about 1,000 cellophane bags for packing the drugs.